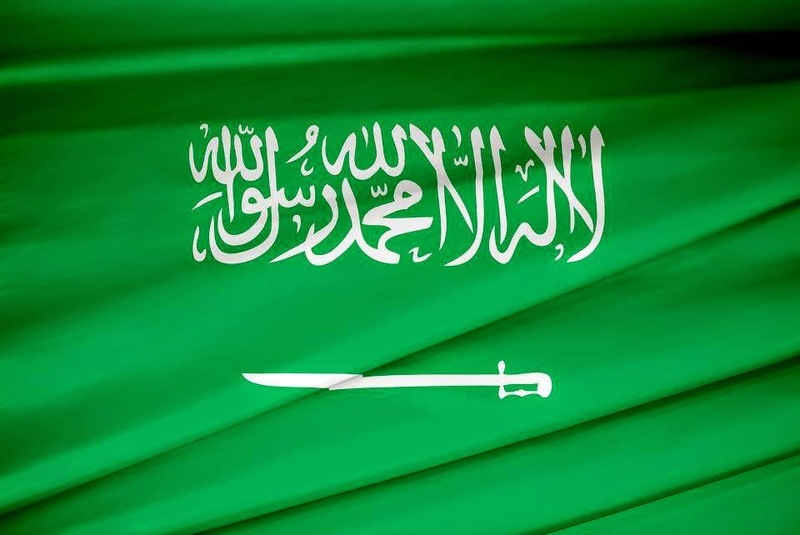 We all know that Saudi Arabia is our brother country and we have very strong political and economic ties with each other but recently it is criticize that special aid from Saudi Arabia for madrasas of Pakistan will be properly channelized and will only be given after the government’s approval. Saudi embassy criticized that on media that it is calming false reports that funds for Pakistani madrasas are being used for extremisim. Embassy spokesperson further added that if they receive the request for funds from any particular mosque or madrasa, they take proper permission from Government of Pakistan and transactions in this regard are fully transparent. Saudi embassy gave these remarks after being accused by the Riaz Hussain Pirzada, Federal Minister for Inter-Provincial Coordination that Saudi money is being used for spreading terrorism across the Muslim world. Minister further stressed that funding from Saudi Arabia must be restrained in order to bring peace and stability in the region. A report on this issue was presented in front of Senate members during the January 30 Senate session, report was developed by Baligur Rehman, Minister of State for Interior, in this report he said that some Middle Eastern countries (Qatar, Saudi Arabia, Kuwait, United Arab Emirates and the Iran) are funding three provinces’ religious seminaries. This report was formerly compiled by the provincial Inspector Generals. The second main highlighted point in this report was that twenty three of the religious seminaries in Pakistan are receiving this aid, which could be used or might being used for extremism. This matter has swelled too much during previous some days, now government has to take the right action in a way which eliminates the terrorism and must not affect our close relationship with Middle Eastern countries.